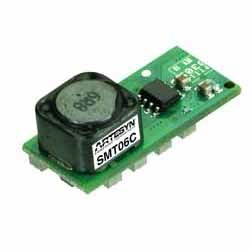 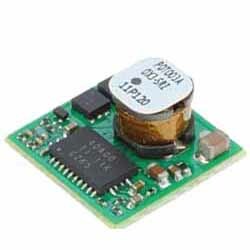 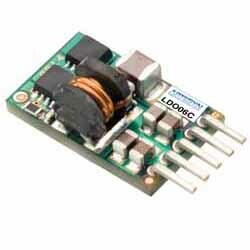 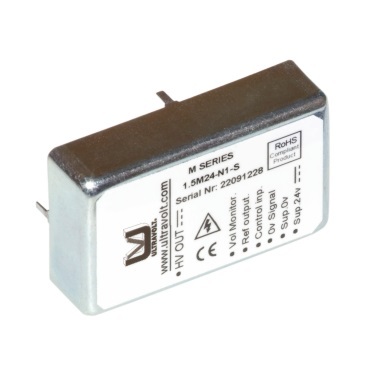 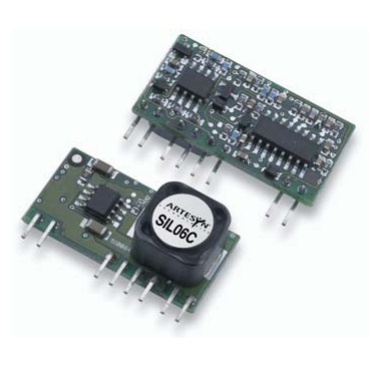 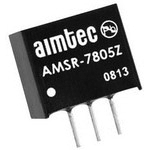 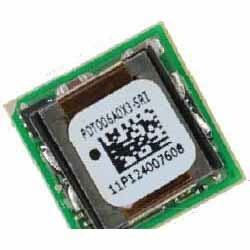 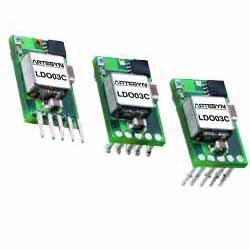 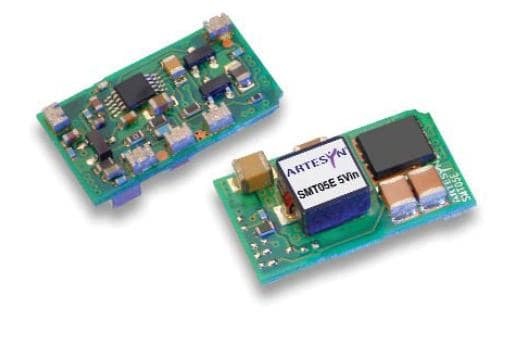 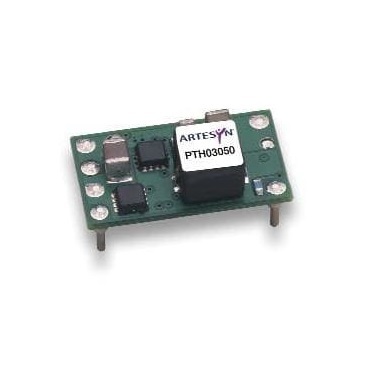 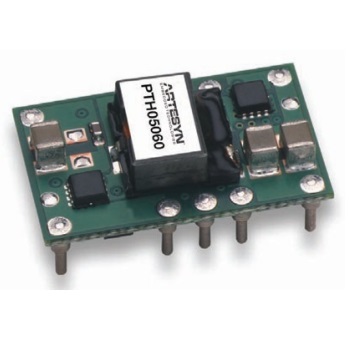 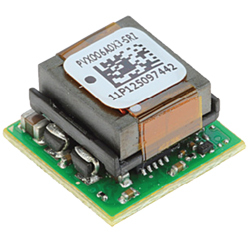 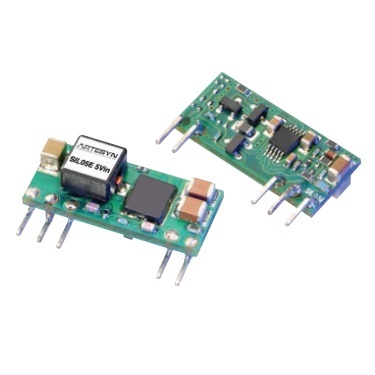 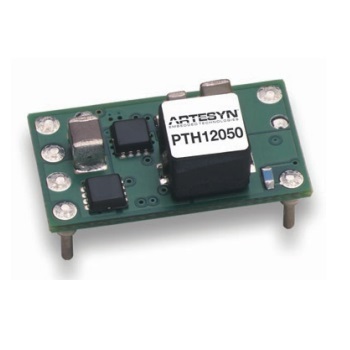 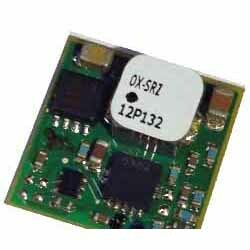 We offer a broad range of non-Isolated / point-of-load DC-DC converters designed for high efficiency, high density and fast response time required of today?s semiconductor products. 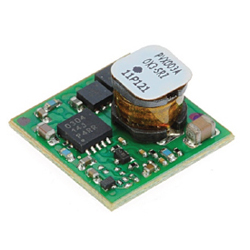 Whether you need a SIP, DIP or Surface Mount solution, we have the best solution at the most cost-effective price to meet your specific requirement. 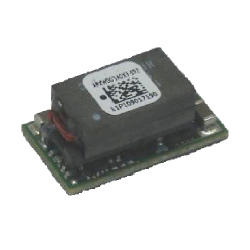 Simply use the filter at left to narrow down your selection or give us a call for help defining the best and most cost product to fit your application. 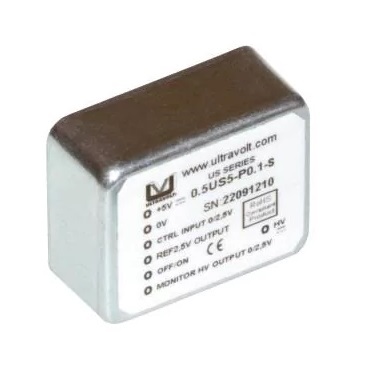 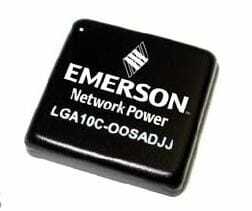 3 A 1 3 -13.8 VDC 0.59-5.1 V 90% 0.61 x 0.37 x 0.29"
3 A 1 3 -14 VDC 0.59-5.1 V 92% 0.64 x 0.64 x 0.13"
18.15 W,5 A 1 3 -5.5 VDC 0.75-3.63 V 94% 0.90 x 0.40 x 0.28"
16.5 W,5 A 1 10 -14 VDC,3 -5.5 VDC 0.75-3.63 V,0.8-3.63 V 87.5 - 94% 0.80 x 0.45 x 0.24",0.80 x 45.00 x 0.26"
6 A 1 10.2 -13.5 VDC,4.5 -5.5 VDC 0.9-5.0 V,2.97-3.63 V 89 - 91% 1.20 x 0.53 x 0.47"
30 W,6 A 1 10.2 -13.5 VDC,10.2 -13.8 VDC,4.5 -5.5 VDC 0.9-5.0 V,2.97-3.63 V 89 - 91% 1.20 x 0.61 x 0.53"
15 W,6 A 1 2.95 -3.65 VDC 0.8-2.5 V 94% 0.87 x 0.49 x 0.34",0.87 x 0.50 x 0.34"
6 A 1 3 -13.8 VDC 0.59-5.1 V 92% 0.65 x 0.41 x 0.44"
6 A 1 3 -14 VDC 0.59-5.1 V 92% 0.64 x 0.64 x 0.13"
33 W,6 A 1 10.8 -13.2 VDC 1.2-5.5 V 88 - 93% 0.87 x 0.49 x 0.34",0.87 x 0.50 x 0.34"
6 A 1 3 -14.4 VDC 4.5-5.5 V 94% 0.48 x 0.48 x 0.29"
6 A 1 3 -14.4 VDC 0.6-5.5 V 94% 0.48 x 0.48 x 0.29"
7.5 W 1 6.5 -34 VDC 5.0 VDC 85.00% 0.46 x 0.29 x 0.38"
10 A,55 W 1 10.8 -13.2 VDC,10.8 -3.2 VDC 1.2-5.5 V 88 - 94% 0.99 x 0.62 x 0.35",1.00 x 0.62 x 0.35"